1. 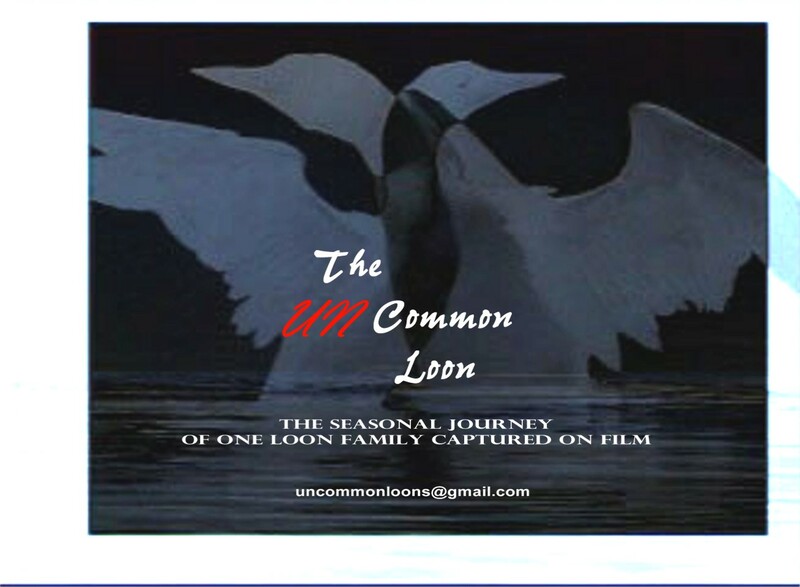 Host a presentation of The Uncommon Loon at your location, or at a place of your choosing. You provide the space, whatever refreshments you deem necessary, and (very important) advertise the event to reach as many potential attendees as possible. For instance, The Outfitter of Harbor Springs offers a monthly fall/winter Speaker Series mostly on the subject of the outdoors or nature, which they present at their store location. It’s become quite well-known, and they usually have a full room. As an admission “fee”, they ask that those attending bring a food item to donate to the harbor Springs Area Food Pantry, making the very most of the event. Libraries also hold monthly programs, and advertise them to their members, supporters, and patrons through their website, newsletter, and newspaper announcements. Most area libraries have hosted The Uncommon Loon in recent years. There are many creative ways to advertise your event. Hosting such an event helps educate folks on common loons in Michigan, why they need our help, and the ways in which everyone can participate. Most important, it’s a damn good film, if I do say so myself. 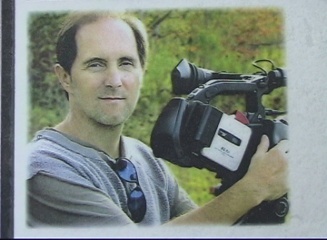 LoonCorps often raises funds during these events through donations made directly into buoy donation canisters, or by selling DVDs of The Uncommon Loon. 2. Advertise a sale or event at your retail business, and agree to donate a portion of the proceeds to LoonCorps. Many area businesses do such a thing for charities and organizations every year as their way to help the cause they believe in.